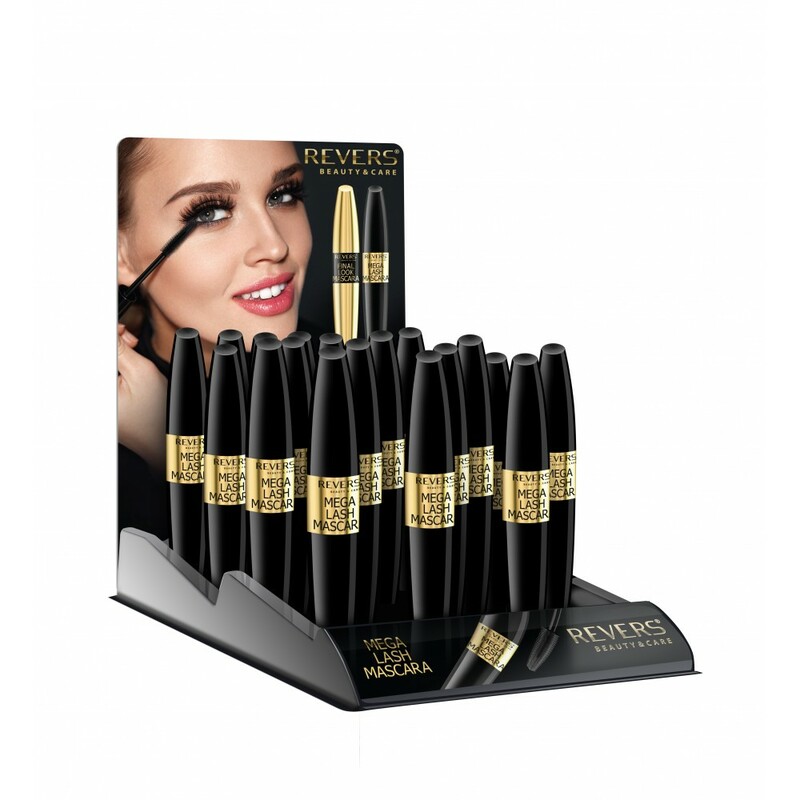 Mascara precisely covers the eyelashes from the base to the ends, adding spectacular length and volume. 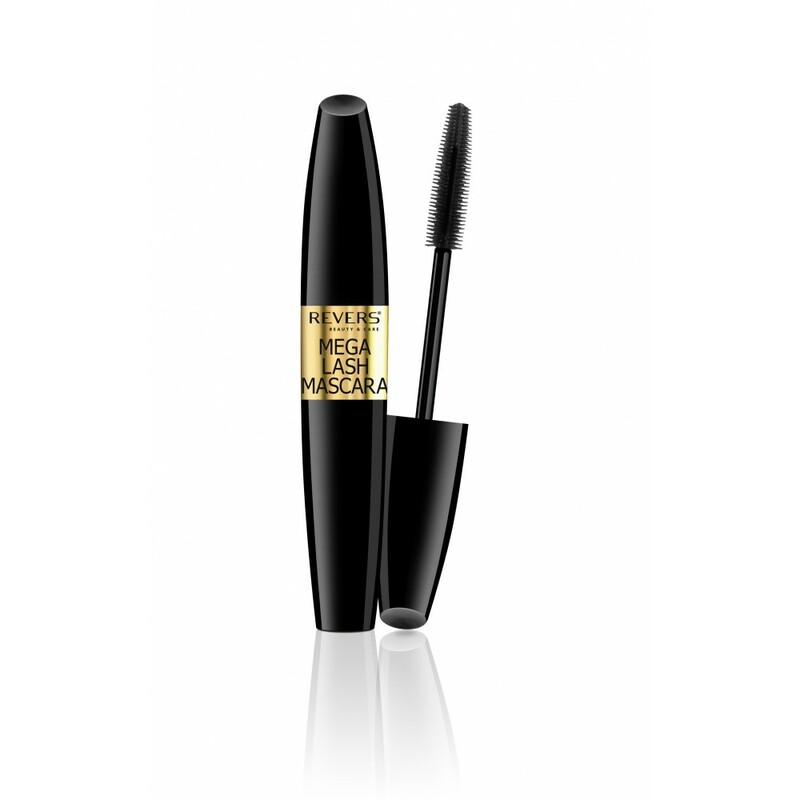 Intense black pigments give the eyelashes a deep shade of profound black. The application is precise due to an innovative silicone brush that separates and combs the lashes by applying an optimal amount of mascara on them, without excess and without lumps - just one layer provides immediately a perfect make-up effect.